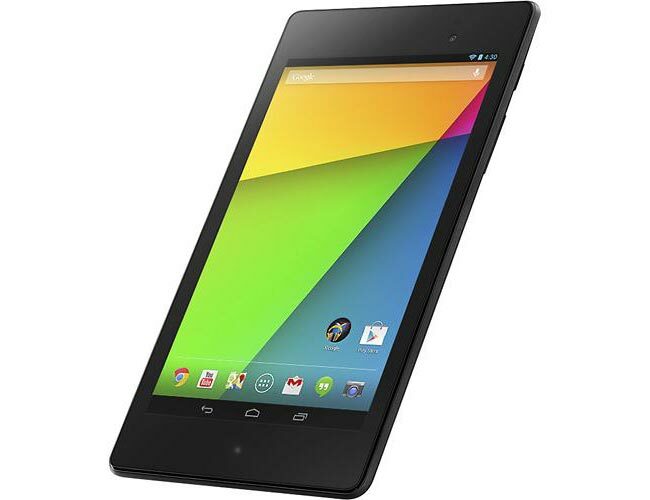 Google Nexus 7 II is one of the best Android tablets available in the market. The tablet is priced at $229 for the 16GB version while the 32GB version costs $269 in Google Play Store. The device features a 7-inch IPS LCD display with 1920 x 1200 pixels resolution, quad-core Snapdragon S4 Pro SoC with a clock speed of 1.5GHz, 2GB RAM, 16/32GB internal storage, 3,950 mAh battery, and runs Android 4.3 Jelly out of the box. If you are thinking about getting yourself a shiny new Google Nexus 7, Future Shop in Canada is offering the tablet at a discounted price of 219.99 for a limited time. If you are a Canadian resident thinking about buying the new Nexus 7, you should check out the promotion at Future Shop. The retailer is offering the tablet for $219.99, which is $30 less than its regular price and $10 less than the Google Play Store price. This is not a very big discount, but something is better than nothing. There is hardly any retailer who offers a discount on newly launched products. The discount is valid until 15th of September and is limited to one table per house due to limited quantity. Are you going to buy the new Nexus 7?